When you visit Sandra’s hair & beauty, our stylists and therapists aim to make your appointment a totally enjoyable experience. 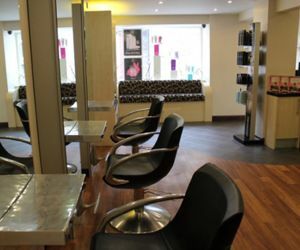 We pride ourselves in offering you hairdressing and beauty treatments of the highest standard together with a friendly and professional service. 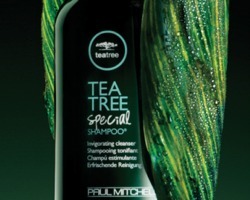 Using one of the worlds leading professional hair care brands Paul Mitchell XG. Experience endless shade options and colour with confidence! With the use of ingredients such as bees wax, cotton seed oil and rice milk to achieve outstanding condition, strength and shine for natural, healthy looking results. Prices may vary depending on length and thickness of hair. 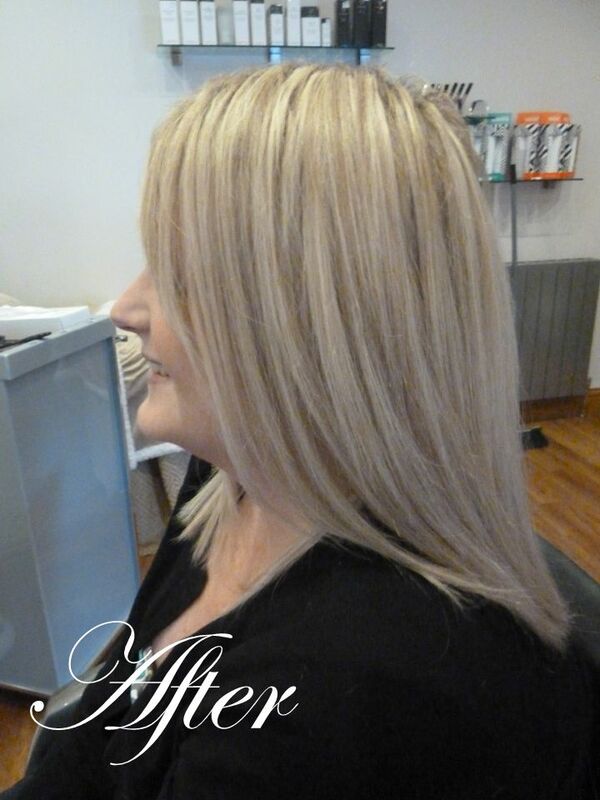 All technical colour prices include cut and finish. 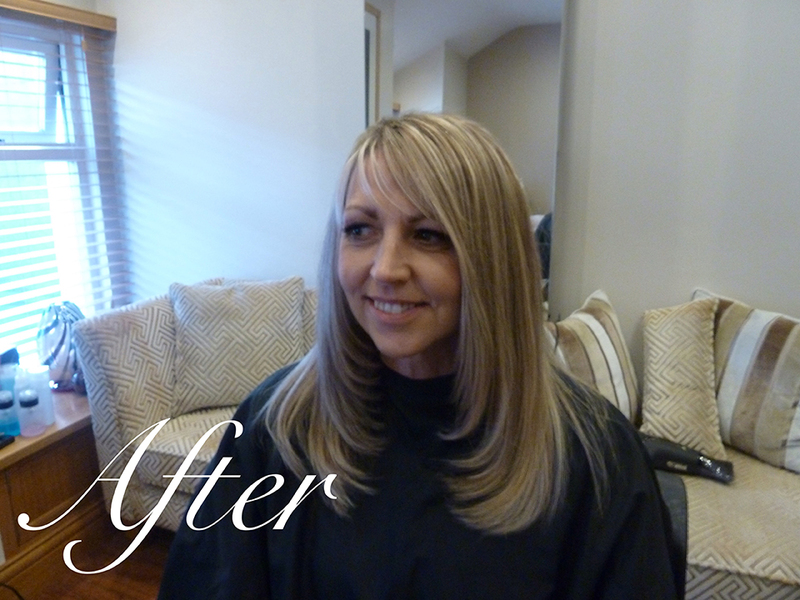 The balayage technique gives the effect of naturally sunkissed hair. The Ombre technique gives the effect of one colour fading into another. Using colour to enhance and contour hair around the hairline, A perfect introduction to Highlighting. HAIRPLEX re-enforces the integrity of BONDPLEX, sealing the hairs surface damage and further enhancing the strength of the additive. 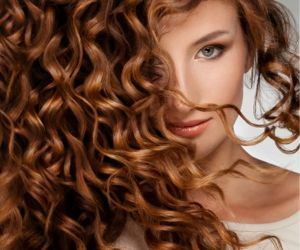 Our unique fixed process perms give you long lasting body, shape and curl to help create the look that you desire, suitable for use on all hair types. 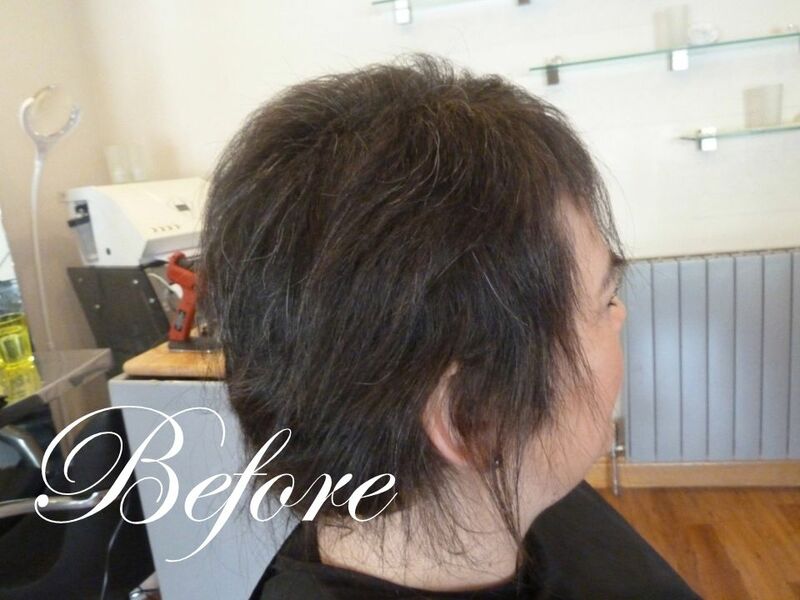 All Perming services includes cut and finish. 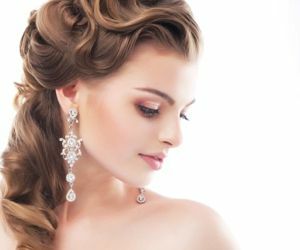 Make an impact at an event with impeccable style and glamorous hair. 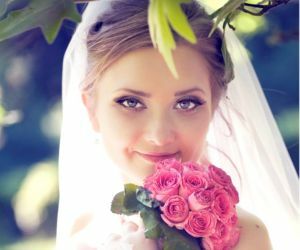 We understand that everything just has to be perfect on your big day. 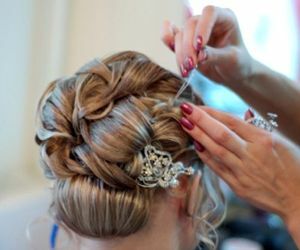 Our experienced team of stylists and beauticians will ensure the entire bridal party- from the proud mum to the blushing bride - look nothing less than stunning. 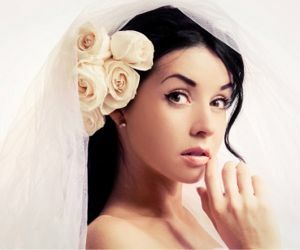 For a more relaxed day, why not book exclusive use of our “pamper me!” room for you and your bridal party. Our multi-award winning hair extensions systems are scientifically proven not to damage your hair and are endorsed by an independent Trichologist. 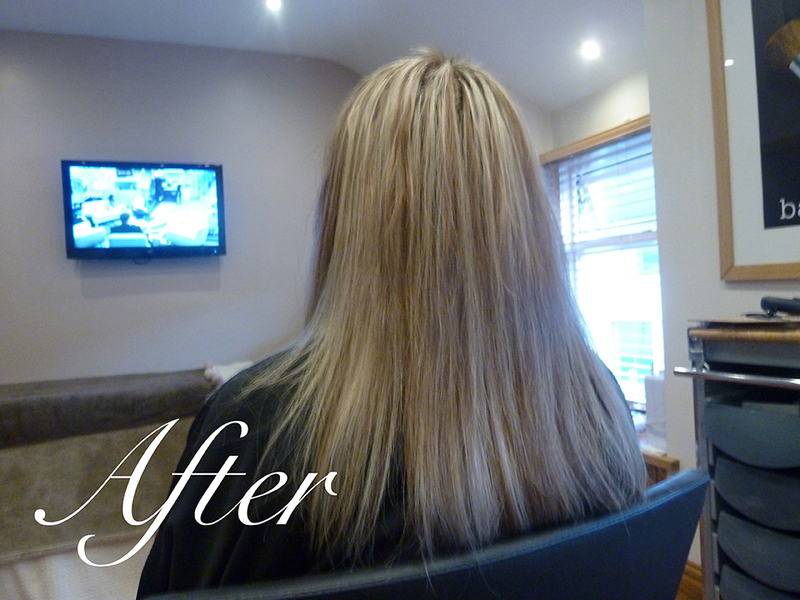 Hair extensions can give you instant beautiful hair without the need for chemicals or patch testing. 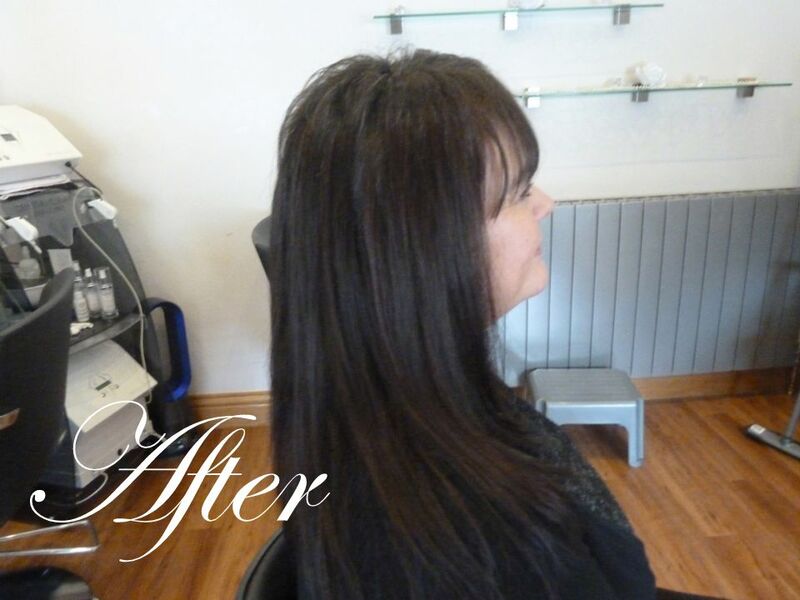 Add length, colour and volume with racoon hair extensions at Sandra’s hair & beauty. 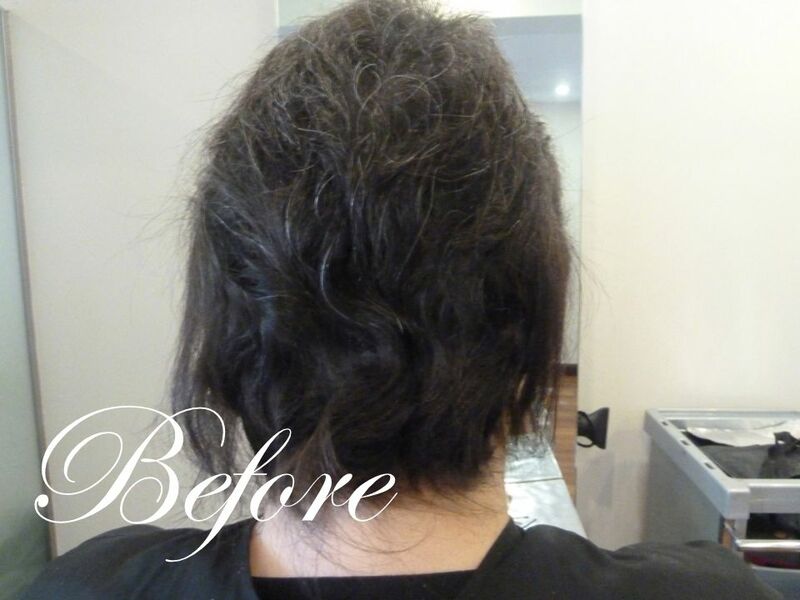 Hair in recovery stylists have been certificated in the unique techniques required for applying hair extensions for clients with medical hair loss. 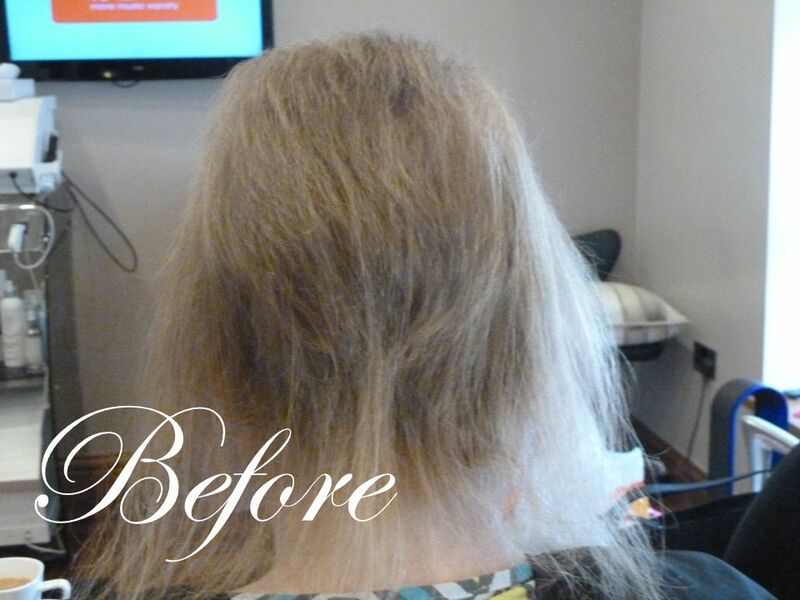 Medical hair loss issues may include Alopecia and Telogan Effluvium. 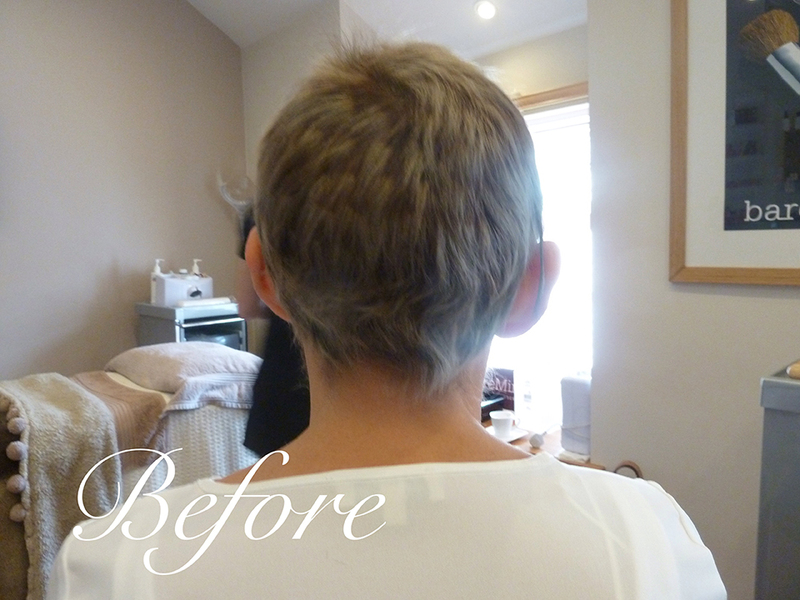 Clients recovering from Chemotherapy must wait at least six months after completing their course of treatment before hair extensions can be applied. 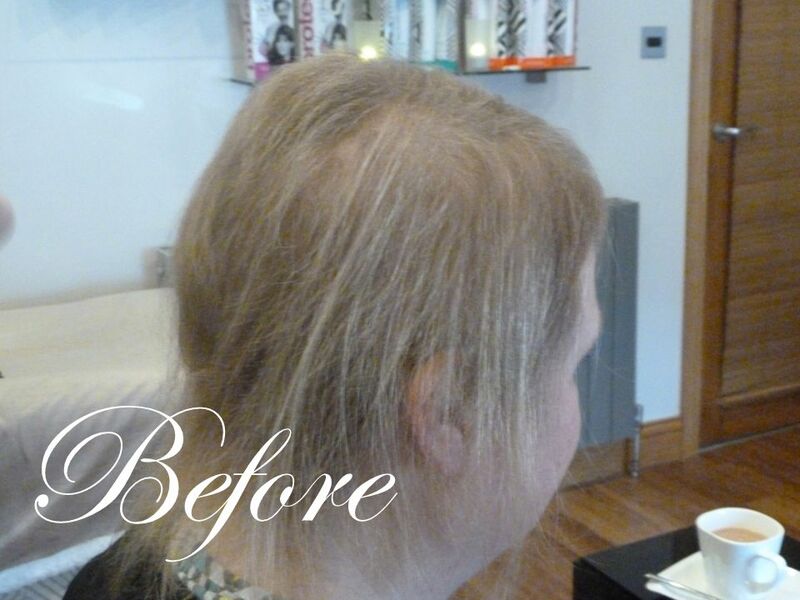 Hair loss can be a devastating condition. Chemotherapy, telogen effluvium and alopecia affect women from all backgrounds can cause severe psychological and aesthetic effects. 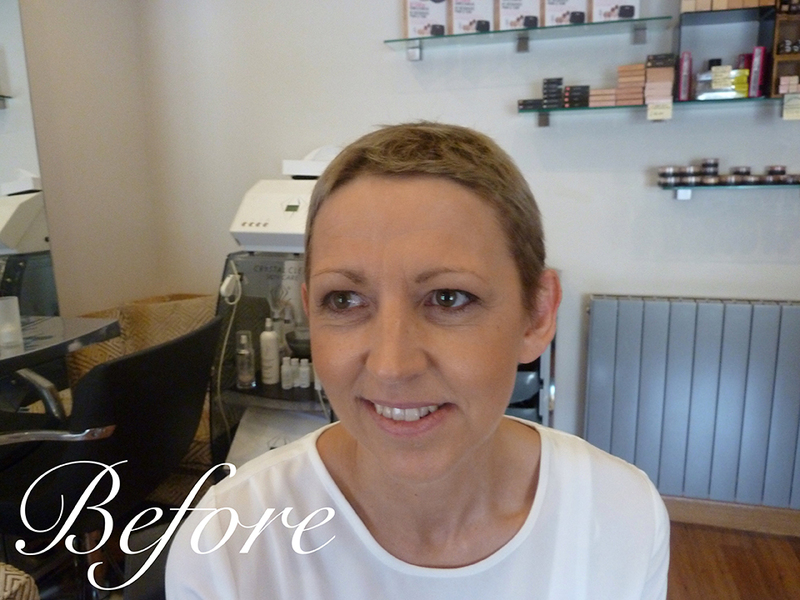 Sandra’s hair & beauty salon want to give women back their confidence and self-esteem. 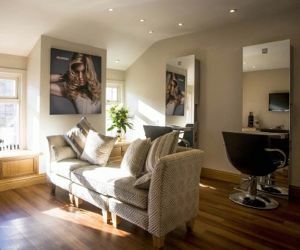 To help with this transitional period we have a private room where you will be seen only by the immediate team working on your hair. Enjoy great looking hair extensions without the need to break your budget. 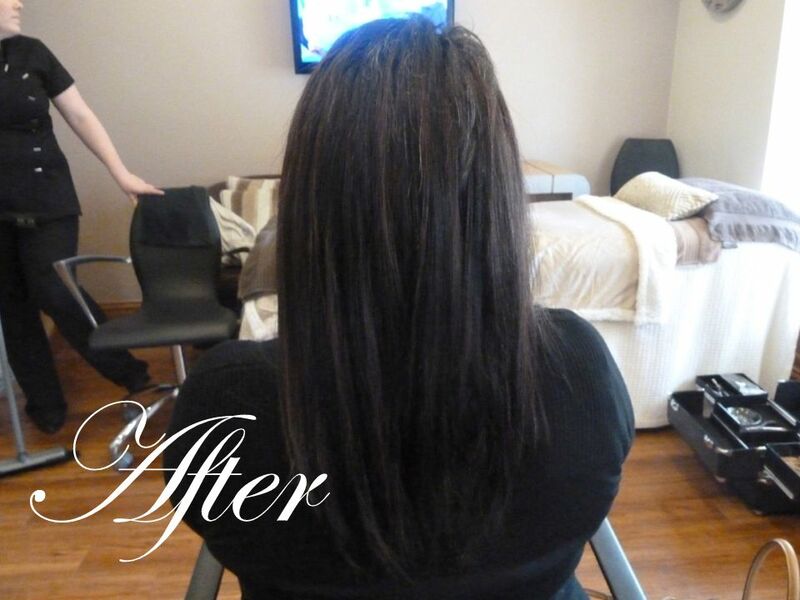 Clients on the hair in recovery programme receive a 40% subsidy on hair, bonding and after care products for 12 months from the date of their first order. 48 hour notice of cancellations will be required on hair extensions. Experience a relaxing Shiatsu massage backwash, aromatherapy oils, head massage, prescribed treatment and a drink of your choice. Need a spa vacation - a retreat for your mind, body and soul? Stimulate your senses with a tingly treat that pampers while it cleanses. 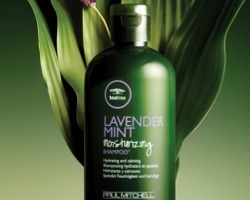 Natural extracts of tea tree oil, peppermint and lavender cool, invigorate, and leave hair smelling great. Indulge in this first-class sensory experience. Stressful days, sleepless nights, frenzied schedules. Soothe frazzled nerves and take comfort in some herbal relaxation with a serious dose of hydration. Lavender is nature’s remedy to relieve anxiety and ease tension, while mint revitalizes spirits with a fresh outlook. Boost tired spirits and worn-down locks. 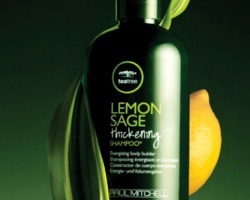 Let lemon, sage and tea tree come to the rescue! 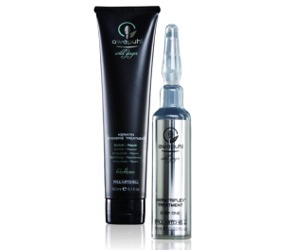 This rejuvenating service adds volume and thickens every strand, leaving hair lush and manageable. Delicious extracts of lemon, sage, peppermint and tea tree invigorate the senses and lift spirits for a whole new outlook. 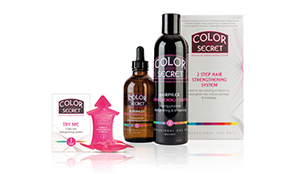 Banish brassiness and give your blonde some bold, beautiful bling! Repair, rebuild, replenish. 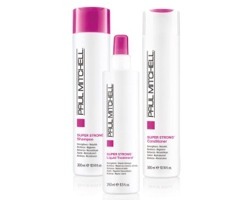 Make hair buff and beautiful from the inside out with our exclusive Super Strong Complex. 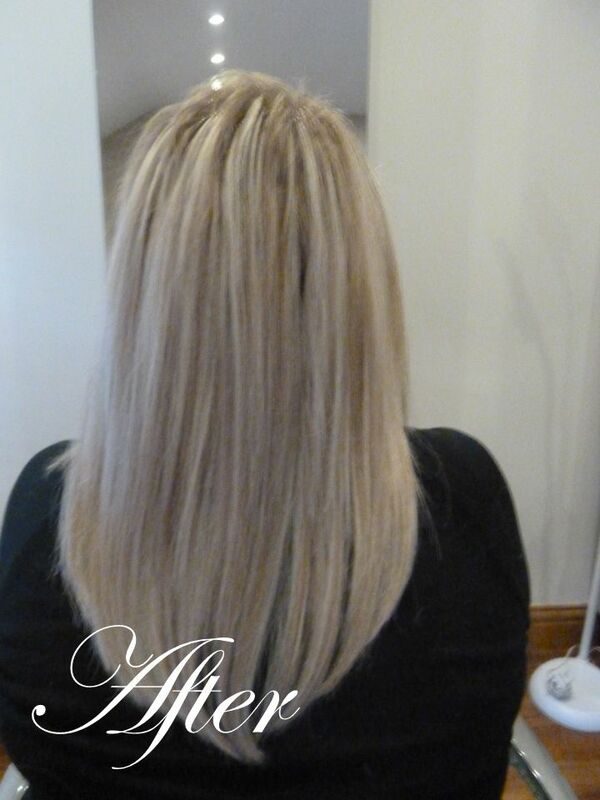 It’s the perfect strengthening service after lightening or relaxing hair. 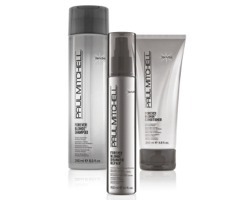 Slip into smooth and get the perfect prep for a lustrous, silky blowout. A fresh apple fragrance rejuvenates, while Super Skinny Complex tames frizz and smoothes even the most unruly locks into submission. 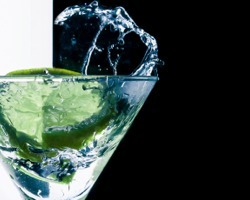 Soak up some serious hydration with this thirst-quenching cocktail. 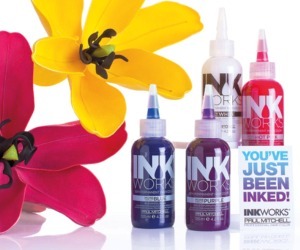 Moisture-rich nutrients repair from the inside out - leaving locks revitalized, manageable and super shiny. Get bold and brilliant with flower power. 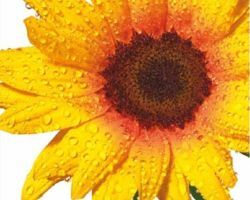 Sunflower extract provides a natural sunscreen that charges up your hair color and extends its life while increasing strength and elasticity. What a bright idea! 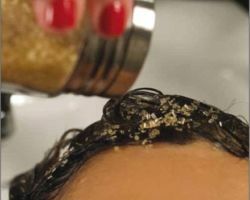 environmental pollution put stress on your tresses. Revive overworked locks with our special detox blend. 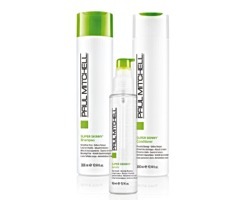 This clean machine provides deep cleansing to rid hair of dulling, heavy impurities and build-up. To find out more about this luxurious range, click here. Fall head over heels “in scrub” with this calorie-free raw sugar concoction. Ask your stylist to upgrade any The Wash House service with this guilt-free indulgence that invigorates the scalp and improves circulation. Free Take Home Kit with every service. Look Good, feel great.